Check out the team line-ups ahead of Round Three of Super Rugby. 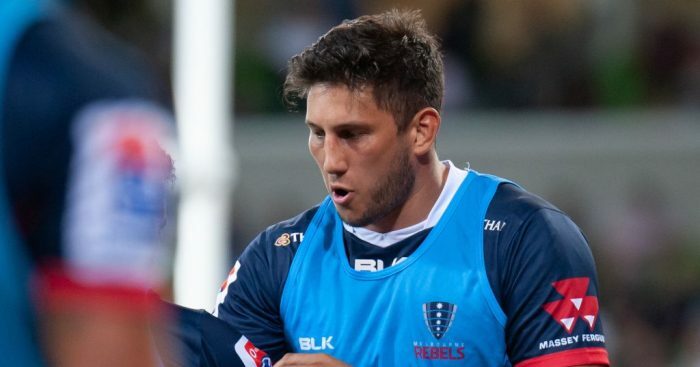 Star Wallabies duo Reece Hodge and Adam Coleman have been named in the Rebels’ match-day 23 for the game against the Highlanders. Full-back/wing Dane Haylett-Petty has joined his head coach David Wessels in re-committing to the Rebels beyond the current season. 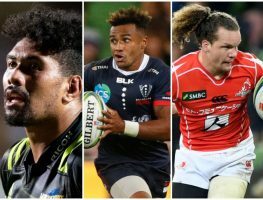 With the dust having settled on Round One of Super Rugby, we have gone through the action to pick out the best players from the weekend. 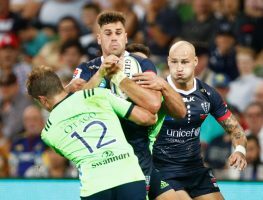 Quade Cooper delivered a fine performance in his debut for the Rebels as they notched a 34-27 win over the Brumbies in Canberra on Friday. Check out the team line-ups ahead of Round One of Super Rugby. The Rebels have announced their 23 ahead of the Round 1 clash against the Brumbies this Friday, with Quade Cooper set to make his bow.